The Rev. Charles Steele offers powerful testimony to the noble character of the Hon. Min. Louis Farrakhan. He sat down with Bro. 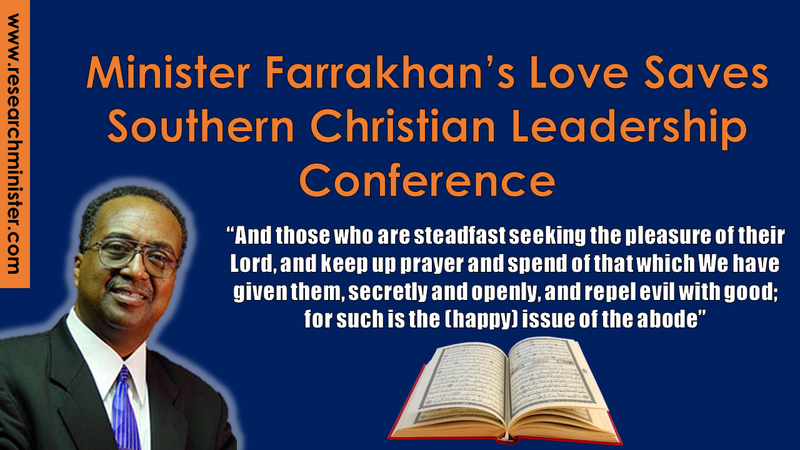 Eric Ahad Muhammad to share his thoughts about the Minister and to express gratitude for the Minister’s critical financial assistance that he shared with the SCLC(Founded by Rev. Dr. Martin Luther King Jr.) during their time of need. 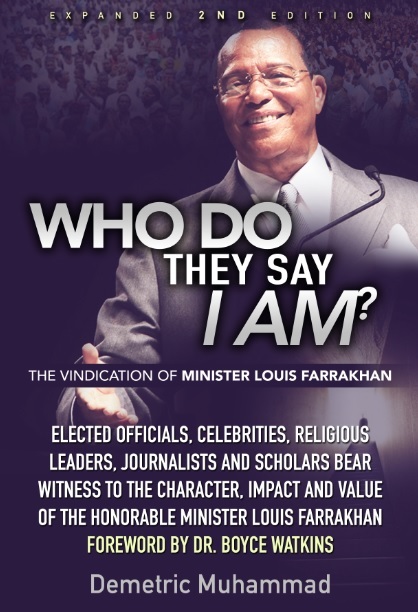 This interview is extracted from the book Who Do They Say I Am: The Vindication of the Hon. Min. Louis Farrakhan. Eric Ahad Muhammad: Give us a quick synopsis of the condition of the SCLC when you met with Minister Farrakhan; how did Minister Farrakhan and the union of the SCLC come about? Rev. 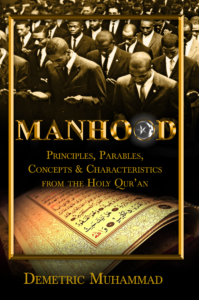 Dr. Charles Steele Jr.: Minister Farrakhan is a great leader and I always respected that. You can’t get a great leader and put him in a corner or put a label on them and forget about them. So, it was my national travel as well as international travel where I had my real meeting with Minister Farrakhan; it was in Libreville, Gabon West Central Africa. He was there and it was an honor for him to be there with Dr. Joseph Lowery and Mrs. Coretta Scott King just to name a few that’s related to SCLC. The Reverend Jessie Jackson was there and many others. I saw at that particular time in Africa. I had to go all the way to Africa to see the real vision of what God wanted SCLC and myself as an individual to do. I saw the coming together of those great leaders but it wasn’t in this country. It was on the continent of Africa where I was exposed to and experienced this particular activity; it was an opportunity for me to see the workings of this. I developed even a closer relationship with Minister Farrakhan. So SCLC called upon me to come to the helm of the organization 2004. When I got here, it was devastation. We ran into many problems that I didn’t realize existed, even though I was on the board. I was a state senator at the time. I resigned my state senate seat and came to SCLC and realized that it’s one thing being on the board of SCLC. But it’s another thing when you’re sitting in the chair of the organization that was co-founded by Dr. Martin Luther King. It is to be in the same seat that he sat in. My point is that the utilities had been disconnected and the phone was also disconnected. We couldn’t meet payroll! The headline in the Atlanta Journal constitution said, SCLC has collapsed, it’s dead. The only thing that can save SCLC is God himself! So I began to realize that we were in trouble. I began to question God and ask Him. Why did you let me leave the State of Alabama to come over to Atlanta, Georgia in such a predicament as this? God you know I want to do your work? Please help me to find a way. And the first thing that I realized in praying to God is that he showed me something. You see God himself can send you your thoughts. God himself can give you a vision. 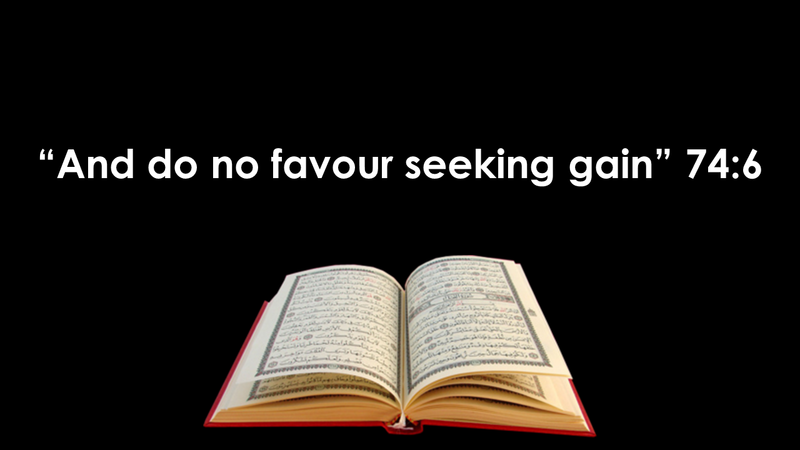 If you just know how to pray to him and be serious at what you ask for. God told me that you got to get a relationship with other people outside of SCLC. You can’t sit around moaning and groaning and think that you’re going to be helped. You can’t keep doing the same type of planning and working the same strategy that SCLC has been doing for the last umpteen years. You must go out and get your own strategy and I will help you do it. And I just saw the physical being and face of Minister Louis Farrakhan. I didn’t have that type of relationship where I felt comfortable enough to just call upon him by telephone or through some other methods. I felt that if he would receive me after I called him seeking permission to come the palace to meet with him, then I could tell him what my plans are for SCLC. Then I felt that if I can get a connection face to face, eyeball to eyeball it would allow him to feel my spirit. And so I called the Minister. I called Minister Louis Farrakhan and I didn’t tell what the subject matter was. I just said, “Minister, this is Charles Steele Jr. President and CEO of the Southern Christian Leadership Conference. As you know Minister I’ve just taken over the helm of SCLC. And from that day forward, I did a holy dance within myself going back on that airplane. And I just couldn’t wait to get back to Atlanta to close my door. And I believe strongly in my private prayer to God. I just shed tears and I just thanked Him and thanked Him. And after that, I can honestly say after we got that enhancement financially from Minister Farrakhan, which was a blessing in its own right, the SCLC took off and the rest is history. We were able to build a brand new building that we are so proud of, of the mere fact that God enable us to raise the money to buy it, to pay it off debt free. We were able to keep our payroll in its existence and we were able to take SCLC to another level and that’s internationally. And again, this would not have been done had it not been for Minister Farrakhan and others. But he was the first one; he was the first one to write the check. Because we had no money; we had no encouragement. We had no financial resource that we could go to. The bank wouldn’t loan us no money. We didn’t have any individuals that would volunteer to help us at the magnitude that we needed. 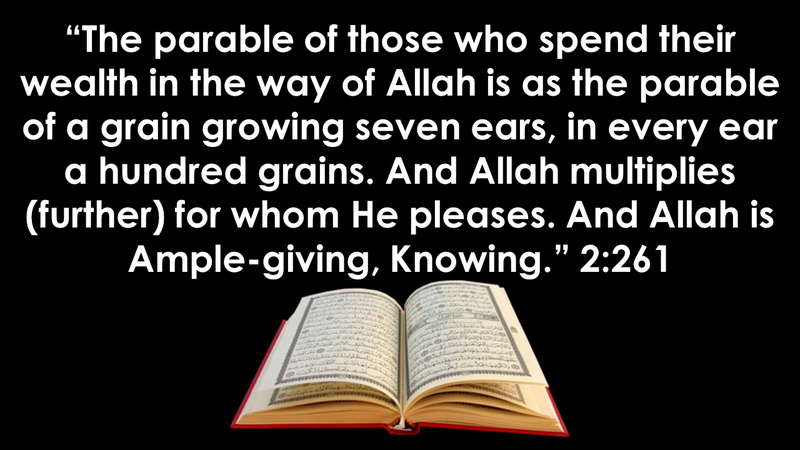 To lift us up financially, God has blessed us to multiply the contribution that Minister Farrakhan gave us. And within three and a half years we built a brand new building and raised a total of twenty million dollars. Eric Ahad Muhammad: You spoke at the Day of Atonement to the Statement Minister Farrakhan made to the regard after he had loaned you the money something would take place? Rev. Dr. Charles Steele: Oh Yes. He said, “I believe in what you’re doing. You are the man for the job and you’re going to run into difficulties.” He said, “But I know that you can make it work.” And then he said “You don’t have to pay me back.” I never imagined that anyone would loan you a substantial amount of money without seeking repayment. And to me it was a substantial amount of money. I’m not going to say publicly how much it was. Eric Ahad Muhammad: No Sir, don’t do that. Rev. Dr. Charles Steele Jr.: To me it was something that God himself just opened up from Heaven and dropped down on us a blessing through the Minister. I know in his heart, that he would not have given us the money had he not had the vision seeing me as the leader and the rest of us who were supporting me as an organization. He wouldn’t have given me the money had he not been faithful enough and had vision enough to believe in my strategy and my commitment and my hard work that we could take it another level. He is such a great leader that he had confidence. And he saw something that I hadn’t seen. He saw the opportunity that God had laid on me and that I was the one to lead it. And to build the building, I told him about the building. I said, “But I’m broke. But I want to build the building.” I told him about how we didn’t have any money in the bank, and how we couldn’t meet payroll. But he, through his wise individual relationship spiritually with himself said that I’m going to make an investment in Dr. King’s organization through this man called Charles Steele Jr. because he never would have done it had he not known and had the vision that I could multiply and build the building. And ultimately bring about the kind of service that we got, as well as the financial raising of twenty millions dollars. 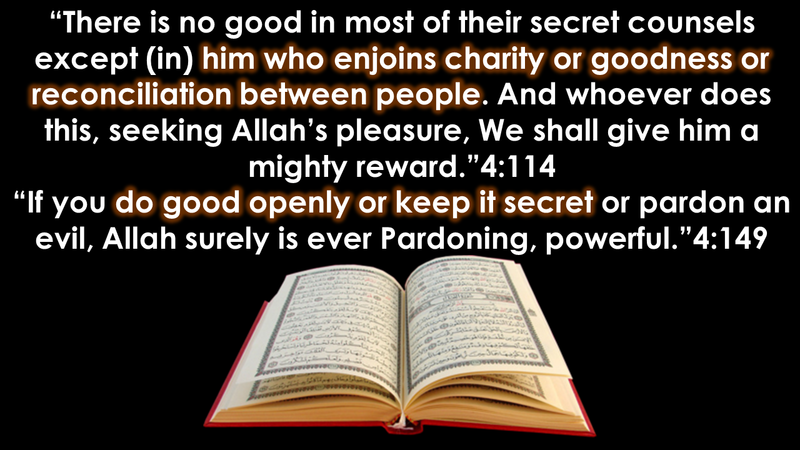 Eric Ahad Muhammad: Now, you also spoke to what he said watch how much money you raise after I give you this gift. Rev. Dr. Charles Steele Jr.: Oh yeah. He said that I was going to be successful. He said, that by him doing what he did you know, lets you know that he saw something. And I felt something. I felt that I had his backing. In terms of, him recognizing and respecting me as a leader. Hearing from Minister Farrakhan that I could do it! He said, “You’re the one Brother! And you can do it. Watch it happen! It’s the second coming of the SCLC. It’s the Second coming, and he saw it. And I felt, and he told me we were going to make it. He told me that it was going to happen! Eric Ahad Muhammad: On that note you’ve had many Black organizations that have fallen over the last years of our struggle with regards to the freedom, justice and equality. Now you have risen again from the ashes the Nation of Islam and the SCLC. Tell me about your vision for their unity going forward? Rev. Dr. Charles Steele Jr: You are always going to have to find common ground, and that is what I like about Minister Louis Farrakhan. And that’s with any organization and any individual. As I mentioned to you earlier. Every day of my life I have to find common ground with my wife. By the mere fact that Minister Farrakhan came to Birmingham. You know he came to take a tour with us along with Hank Sanders and his Attorney Rose Sanders. They worked with me along with others in getting the Minister to come; to do a tour of Alabama with us. Where Alabama was the battle ground, as you know, historically for all of the great movements of the civil rights era. In terms of Montgomery, had it not been a Montgomery, it would not have been a Birmingham. Had there not been a Birmingham, there never would have been a Selma. And on and on and on.